Before searching for cosmetologist jobs you need to know what managers hire. I want you to have the proper mindset before you hit the pavement trying to land your first cosmetologist job. Salon managers want general qualities in an applicant and specific qualities. 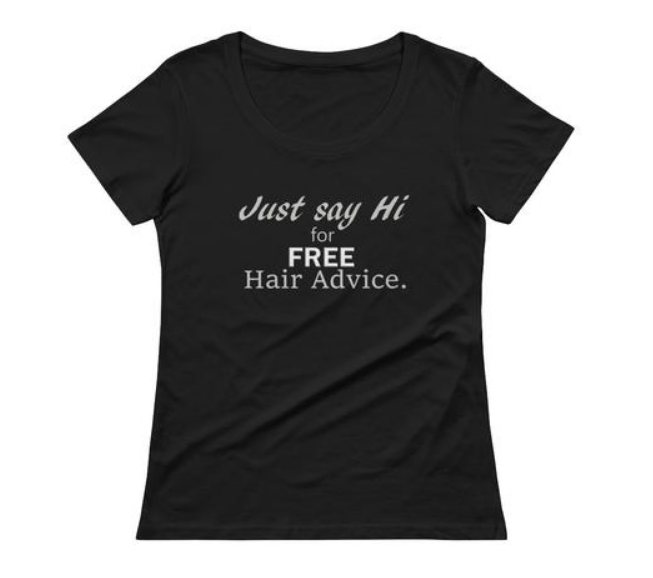 "When interviewing new professional hair stylists, I am looking for a diamond in the rough. I want a stylist that I can polish into a sparkling gem! I'm aware that they won't have much experience. Technical skill I can teach. It's people skills I want to see. Show me that you can comfortably talk with me. Show me that you have a natural positive attitude. 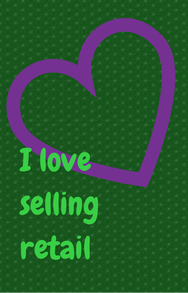 Show me that you have some confidence and want to learn the business. If an applicant comes to me and looks like she has solid potential I will most likely give her a try." After asking around, I have put together a list of the general qualities salon managers want in new hair stylists. That helps, doesn't it? Now you know what managers are thinking when interviewing new hair stylists. They are sizing you up. Do you look and feel like you belong on her team. Show her that you do! Remember what you learned in Interviewing Techniques. You have no idea how much damage a "bad seed" can do to a salon! One person can destroy team morale, run off your best stylists, alienate clients and drive the business into the ground fast. So managers are always on the lookout for the crazies while trying hard to find their diamonds. For an insider view of stylist screening advice see what Steve has to say about it. This all depends on the Salon. In the example below you will see what I mean. It is strictly a Blow Out Salon. So what does the salon manager want in a new hair stylist? All of the qualities we just talked about PLUS some fierce blow drying skills. All kinds of cosmetologist jobs are out there for the taking! 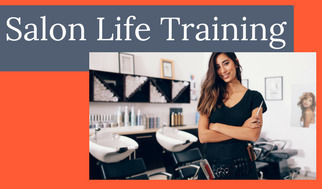 Great news for you as a new professional hair stylist. Do your homework on the salons before you apply! Know their reputation. Gather as much information as you can about the services they specialize in. If they are a big color salon, this is the specific quality the manager is looking for. Just because you may not possess it yet don't count yourself out. They are all looking for a diamond and many will take a rough one they can polish. The bottom line is the bottom line! Every salon manager wants the salon to make money. Show her how you will bring value to her salon and you are way ahead of the competition! It really is pretty easy. If you know how to spin your talents and personality by using good interviewing techniques you are as good as behind the chair! Take me to the Top, Please!